Step-3: Create table for get data for chart. 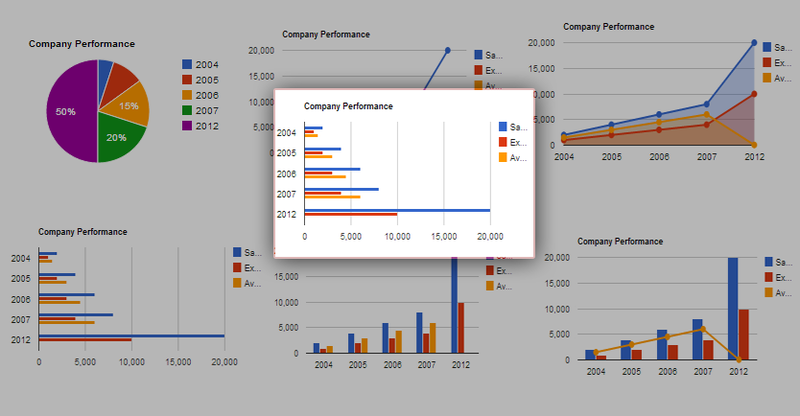 Step-5: Add a webpage and design for show google bar chart with database data. Step-6: Add Jquery code for call server side function for get data from sql server database. Step-7: Write server side code (function) for get data from sql server database. Before writing code add this namespace to your code behind page.